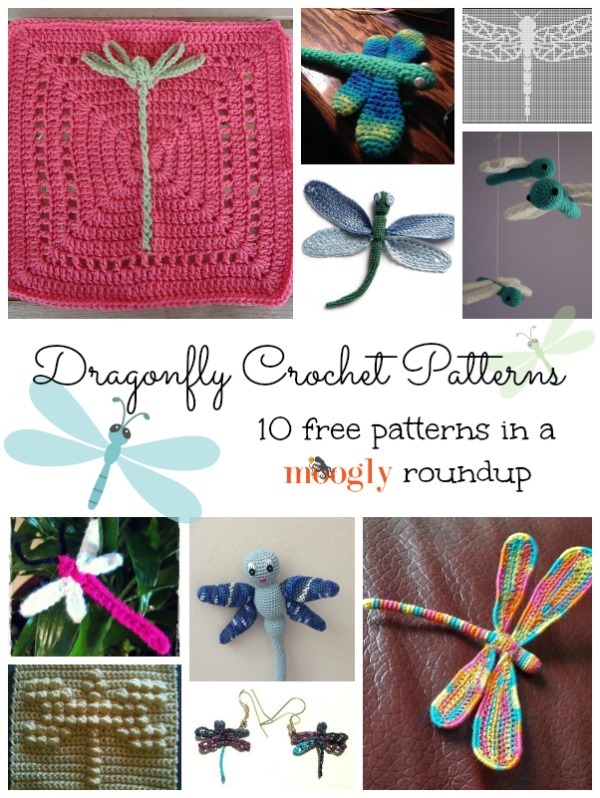 Delightful Dragonflies: 10 Free Crochet Dragonfly Patterns! 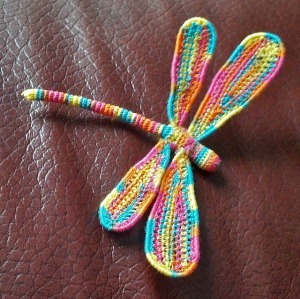 Recently I had a reader request dragonfly patterns, in memory of her daughter. This roundup is for her, and for everyone who loves these ancient and amazing insects! 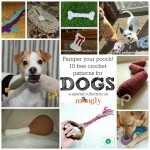 Here are 10 free crochet dragonfly patterns! 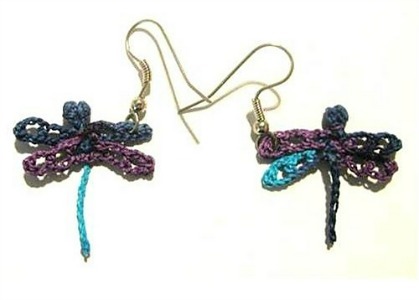 TINY Dragonfly by Kat Miller, on Blue Iris Learning Center: These teensy weensy thread dragonflies are precious! 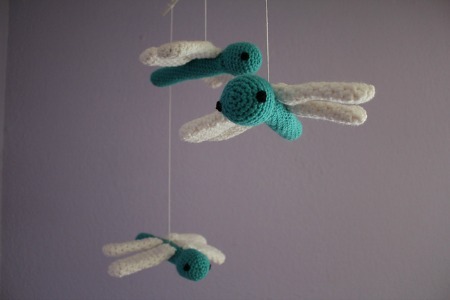 Dragonfly Mobile by Emily Forrest, on Ravelry: Super fun decor for a distinctive nursery! 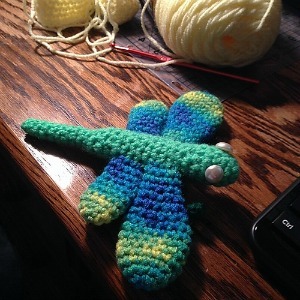 Dragonfly Appliqué by Janet Carrillo, on damn it Janet, let’s crochet! 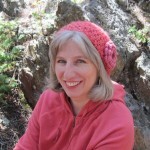 : Janet has fantastic applique patterns, and this one is no exception! Dragonfly Chart by Michelle Ryan, on NezumiWorld: This would be lovely in thread filet, or as a lightweight baby blanket made with worsted! 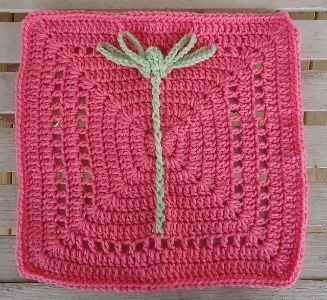 A Single Dragonfly 12″ Square by Aurora Suominen, on One Crochet Day at a Time: Another amazing square from Aurora! 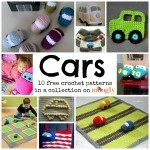 This one would be super fun to add to the Moogly Afghan Crochet-a-Long too! 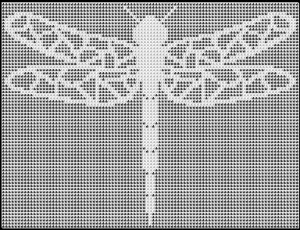 7005 Dragonfly by MYpicot: This one is completely charted, and you’ll have to scroll past a couple of butterflies to findthe PDF. But it’s so lovely! 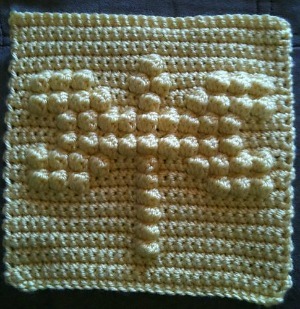 Dragonfly Bobble Chart by Kari Philpott, on Ravelry: This chart is great for afghan square, dishclothes, you name it! 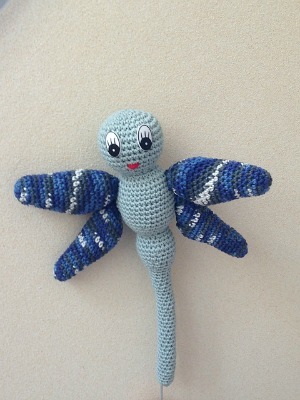 Lula the Blue Dragonfly by Teresa Alvarez, on Ravelry: Super cute, and dare I say cuddly? 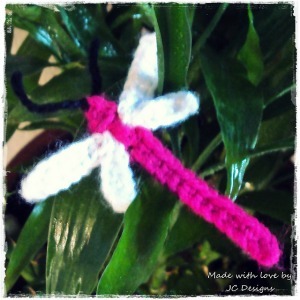 3-D Crochet Dragonfly with Wire by Josey Louis, on Ravelry: This is definitely not for beginners, but it is amazing! 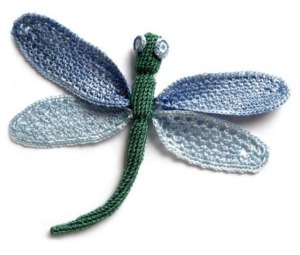 Pearl Eyed Dragonfly by Moriah Branham, on Crochet Amigurumi Delights: A simple and friendly amigurumi dragonfly! Thanks so much for reading! And I hope you enjoyed this roundup! If you have any theme requests, please let me know! Wanna play follow the Moogly? You can find me on Facebook, Twitter, G+, Pinterest and Tumblr, and sign up for the free weekly Newsletter too! 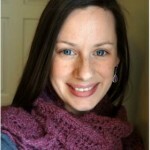 The Fantastic Jennifer Dickerson of Fiber Flux: Designer Showcase! I have a pair that my aunt tatted for me and I am going to make earrings out of them. They are very special as she has passed on. <3 That sounds like a wonderful heirloom Melissa, and a great way to enjoy them!